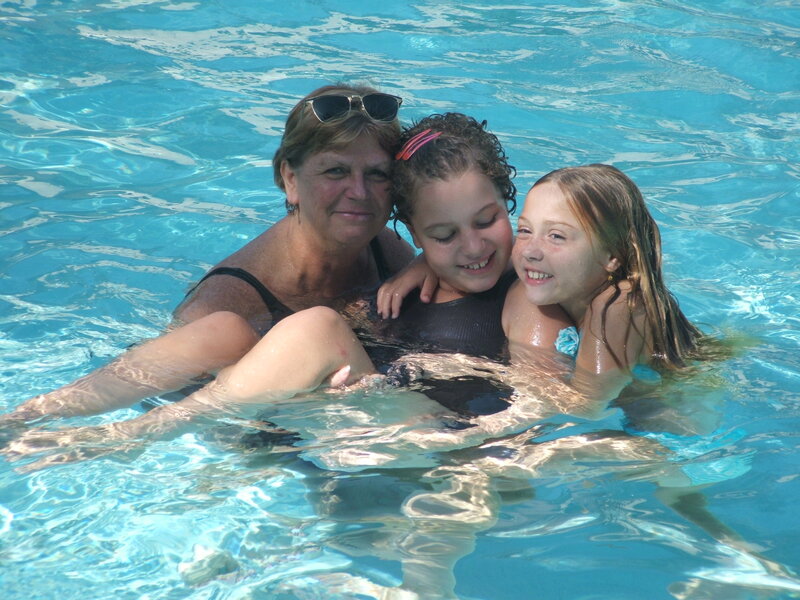 Here’s Gracie with her grandmother and sister, swimming in a pool during a visit to St. Augustine. What a neat place to visit! Anyway, Gracie absolutely loves being in the water. We try to indulge her love for being in a pool, but it’s scary. I’m sure many of you know that drowning is purportedly the #1 cause of death in persons with autism. This entry was posted in Issues and tagged #1 cause of death in autism, drowning. Bookmark the permalink.